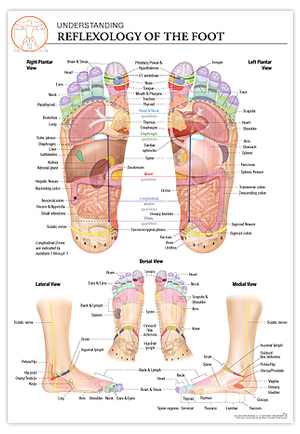 Size and Quality: All 17 Reflexology Charts are Printed on 14 x 20 quality paper and laminated for durability. 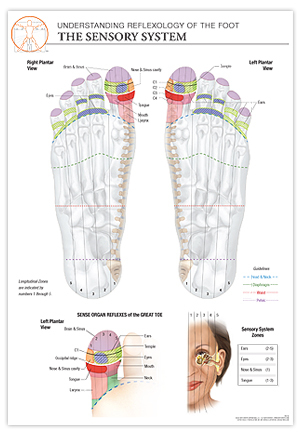 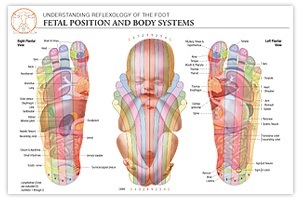 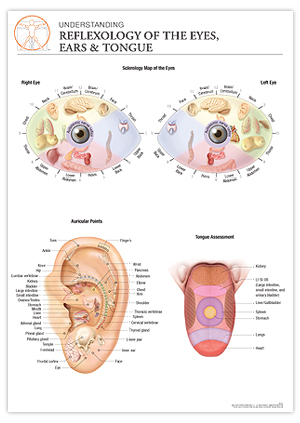 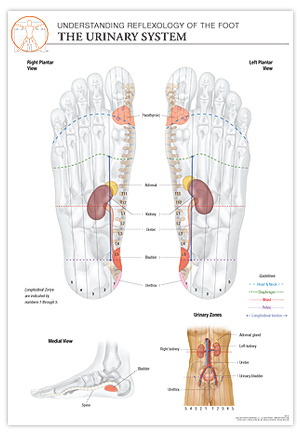 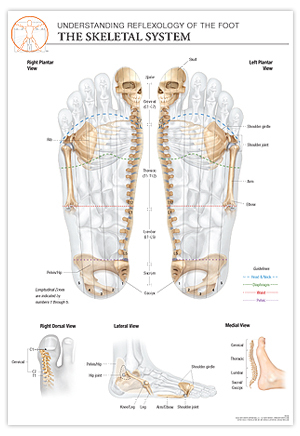 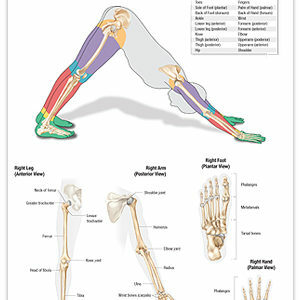 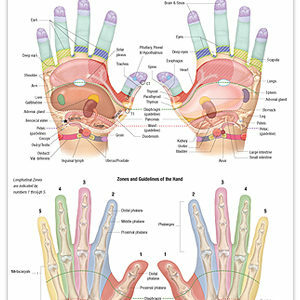 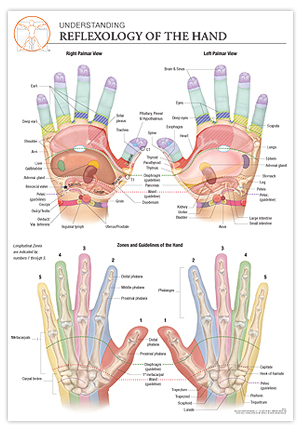 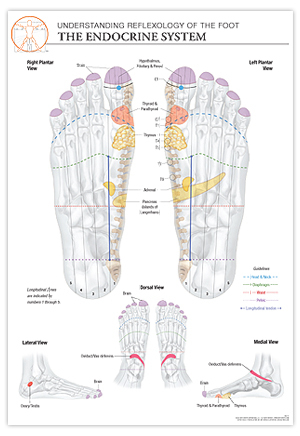 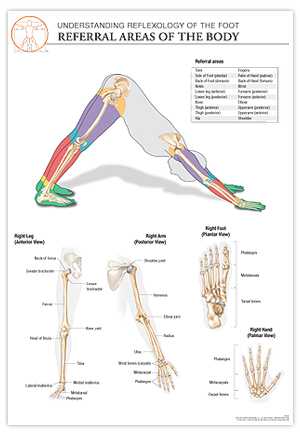 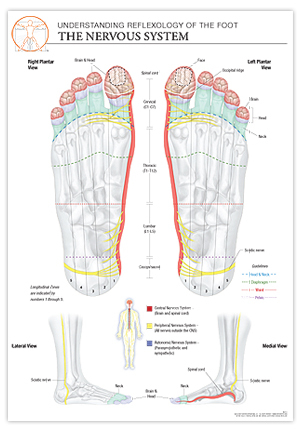 All 17 Reflexology Charts are anatomically based, detailed, and crisp. 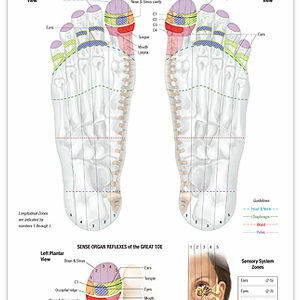 All reflexes, zones, and guidelines clearly labeled. 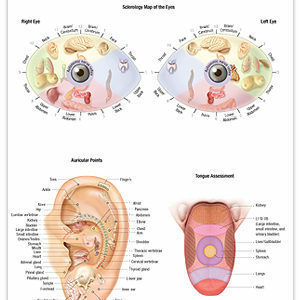 Different reflex maps, one for each body system plus others. 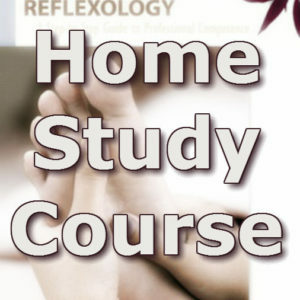 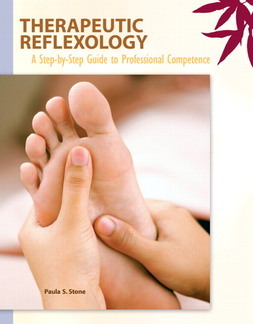 Based on Therapeutic Reflexology Textbook.